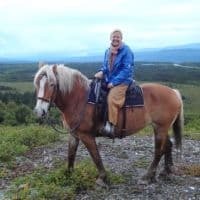 Melanie’s personal connections with Alaskan locals ensure that no matter the action adventure, you can be confident that your guide will come with topnotch local knowledge and personality. 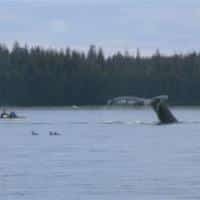 From dogsledding to fishing, zip lining to horseback riding, and even kayaking and hiking, see below for a glimpse of the action adventures Alaska has to offer! Dogsled on snow even in summertime! 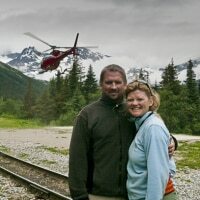 After a spectacular helicopter flight over the glaciers, you will land on the icefield where Iditarod Trail Sled Dog Race veterans will meet you and introduce you to the huskies. 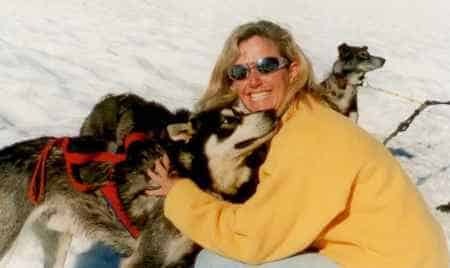 After becoming acquainted with your dogsled companions, you will have the change to drive your own team! In springtime, when both snow and daylight are ample in Fairbanks, you can do a dogsled overnight. 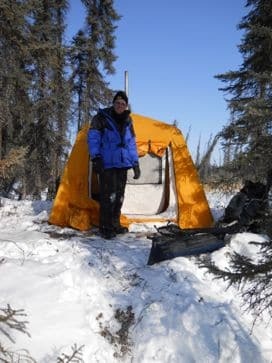 Accompanied by our expert guide, mush your own team deep into the Alaskan wilds, where you will find a camp, complete with wood-stove-heated tent and a campfire where your guide will prepare a nourishing dinner to share. If you’re lucky, the Northern Lights will give you a show, but either way, you will be lulled to sleep by the call of your huskies and the howling reply of the nearby wolf pack. 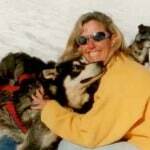 Contact Melanie for information on planning a dog sled adventure that you will never forget! Hike into the Russian Falls for a day of fly fishing or float the Kenai in a drift boat. Ride an ATV thur Kodiak’s buffalo herds to find hidden fishing holes, or charter your own pilot and guide to bush plane into the wilds for a truly solo experience. Visit Alaska’s world class Halibut fishing destination of Homer where you will have unparalleled access to the best fish in the sea. From saltwater skiffs to saloons on the Spit, you can’t miss the action! 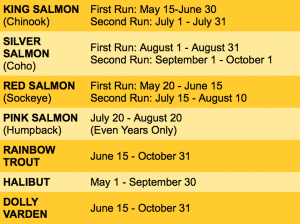 Contact Melanie for information on planning your trip around the best fishing each season. If you prefer an aerial view of Southeast Alaska, whoosh through the Tongass rainforest canopy amidst waterfalls, mossy spruces, and mountain vistas! On this zip-line adventure, you will zip 180 feet in the air over abandoned gold mines and across prime bear-fishing territory. After zipping, you will teeter across suspension bridges before repelling down to the Tongass floor! Melanie has connections with well-vetted, locally owned and award-winning outfitters so you can have peace of mind that you zip-line adventure will comply with the highest safety standards. 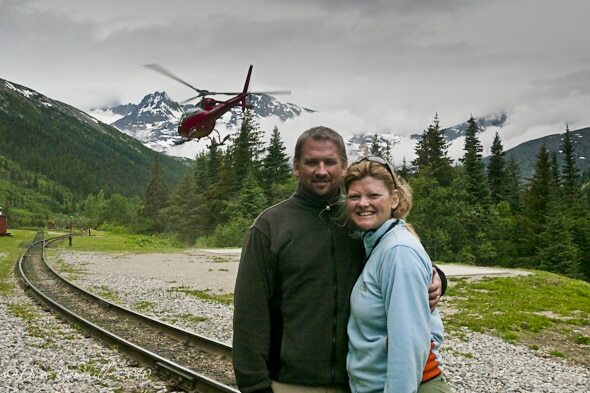 Contact Melanie for information on a zip-line thrill through the Tongass! 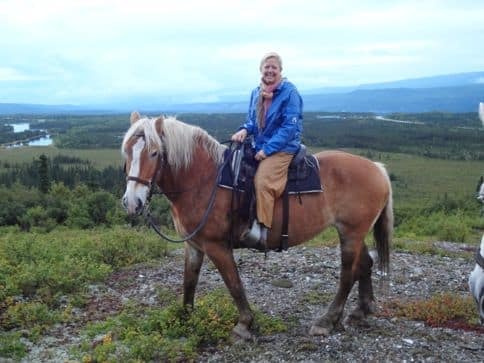 While horses are not allowed in Denali National Park, the vast parklands outside are just waiting for you and your stead! Explore the open space along the Alaskan Range where you will feel far removed from civilization, see spectacular scenery, and hope to encounter traditional Alaskan wildlife. Contact Melanie for information on full day rides, multi-day pack trips, and other options for inexperienced riders! With over 5,500 miles of coastline, it’s no surprise that kayaking is a go-to activity in Alaska. 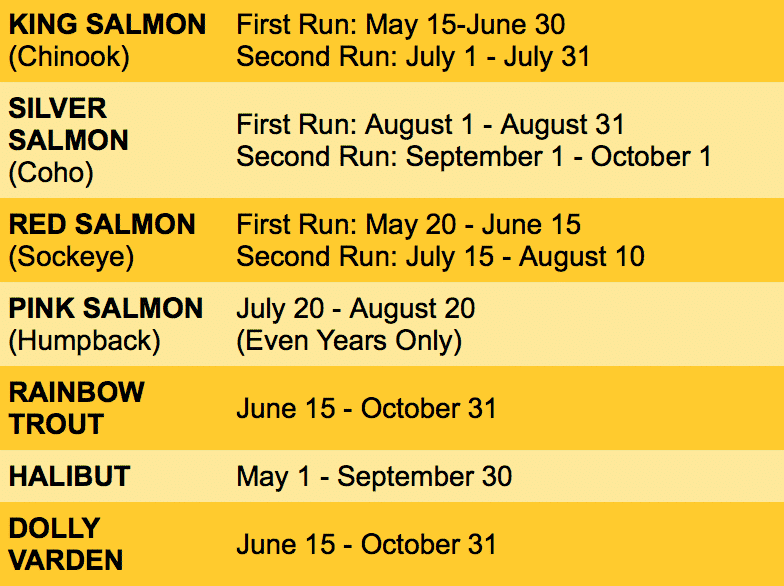 If you’re an enthusiastic paddler, plan your trip in May, the month of the annual kayaking festival in Homer, Alaska! Contact Melanie for information on planning a solo or guided kayaking trip. 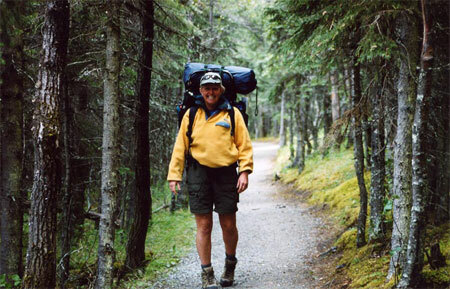 A hiking expedition is the perfect way to immerse yourself in Alaska’s rustic backdrop. No matter your activity level, there is a picturesque hiking adventure out there for you! Owner Melanie Tucker’s passion is to design off-the-beaten-path travel experiences for her clients. If fast paced, heart-pumping action is more your style, backpack the Chilkoot Trail for an immersive Alaskan experience! This five-day backpacking excursion is a 33-mile trail through the Coast Mountains that leads from Dyea, Alaska to Bennett, British Columbia. Full of historical significance, the Chilkoot is the actual trail the Stampeders followed during the Goldrush of 1898. You will follow in their footsteps as you venture to the Klondike. For an in-between hiking experience that’s not too strenuous, try fly-in hiking. While the trail is moderate, it is the scenery that will make your heart pound! 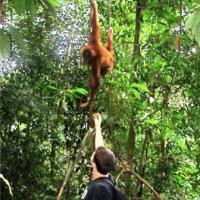 To access the trail, you will be dropped off deep in the wilderness by a small bush helicopter. 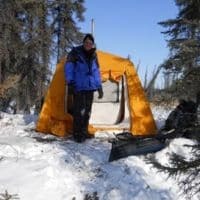 Accompanied by a professional guide at all times, you can be assured a good time as all guides are well versed in Alaskan local knowledge and safety precautions. Following the hike, you will be led to a railroad where you will ride a vintage railcar back to civilization! 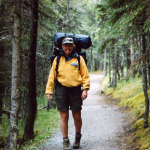 Contact Melanie for information on which hiking excursion best fits your travel expectations!